I wonder which color SkySword was chosen most? Would you mind posting the color you chose? Thanks. I just bought a yellow one two days ago, and kind'a regret I didn't choose pink. 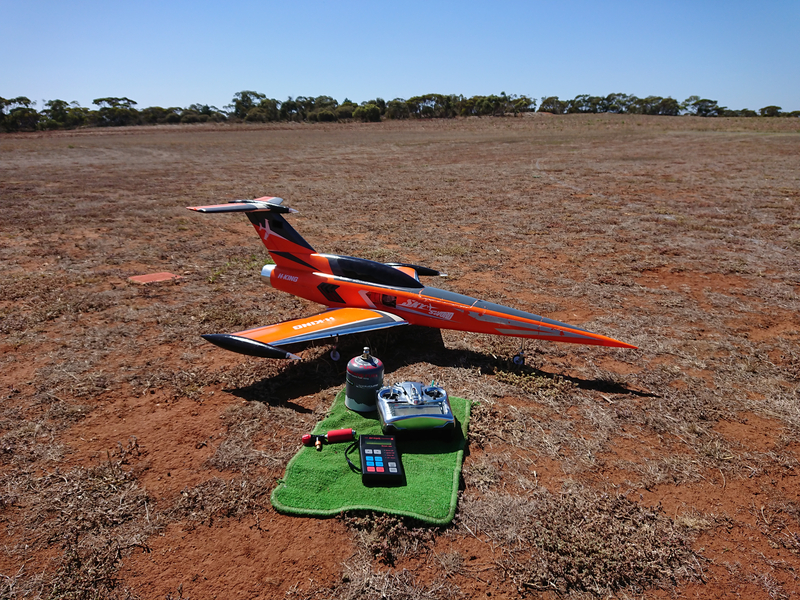 I have the orange one, but with a Jetcat P20 turbine in it. Would you like to see a 6S version? I had to get the hot pink one. My misses loves it.